The Absolute Best Bed Sheets for a Reasonable Price. Twice as breathable as Egyptian cotton sheets! 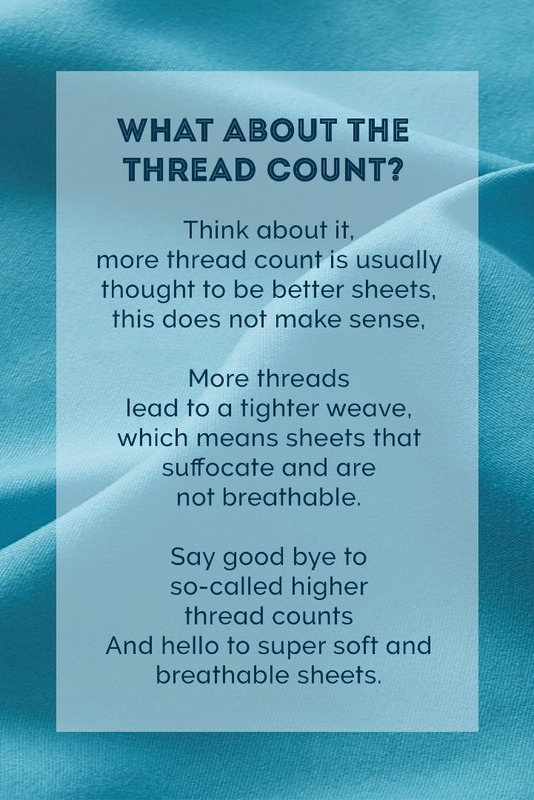 Softer and cooler than other high count sheets. Why you need these sheets in your life? You love switching up colors! Why not have a deep navy blue set and a cream colored set so you can switch up the mood. Color makes all the difference so don’t limit your options! Pick the color you like most. No, it’s not magical powers, but close! These sheets have been brushed until they become so soft that you will sink into the comfort of your own bed. Wake up refreshed, not sore. 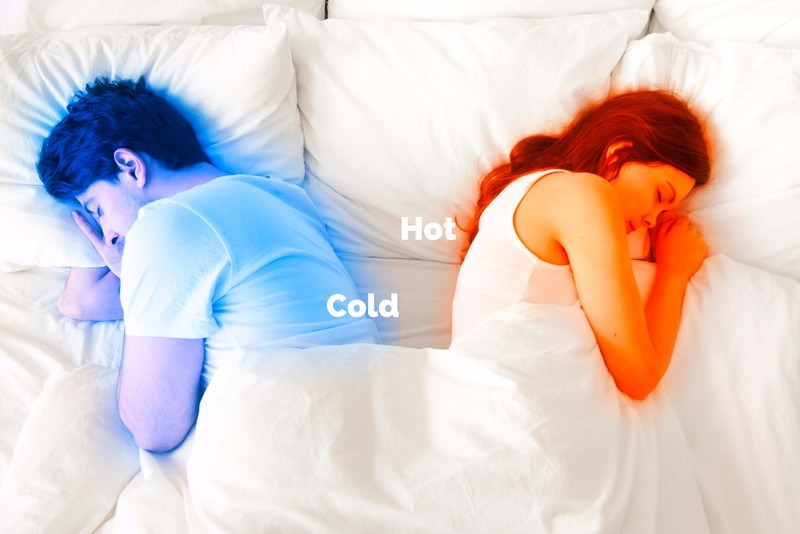 You a cold or hot sleeper, or even both Breathable sheets help regulate your temperature so you’re never too hot or too cold. Tired of scratchy sheets? Don’t put up with them any longer, These soft sheets are designed to be smooth and scratch-free so you can slide into them every night. You a cold or hot sleeper, or even both – Breathable sheets help regulate your temperature so you’re never too hot or too cold. Clean, embroidered design that will give your bedroom a fresh, simple and elegant look. Sheets shouldn’t slide around on the bed! 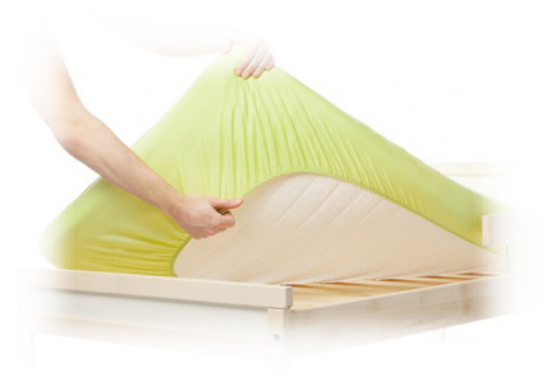 The full elastic band ensures a snug fit so your sheets hug the mattress. 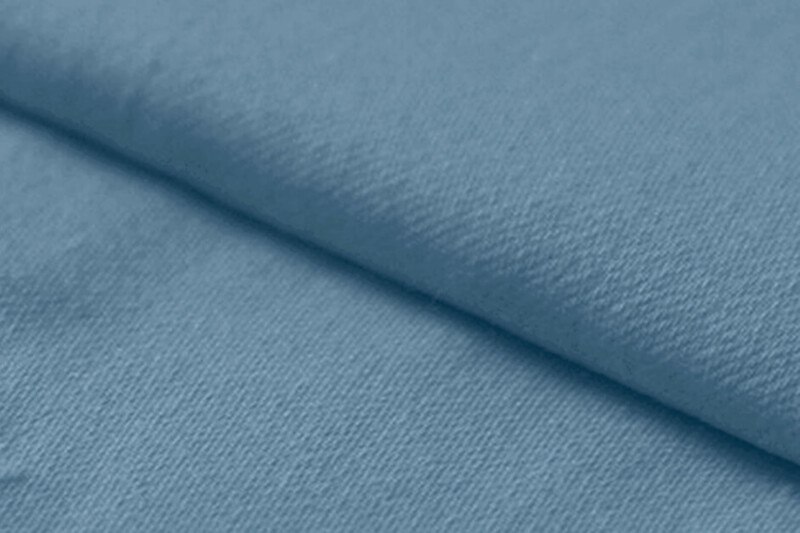 Woven with micro-threads so your sheets are soft but never heavy or clingy. Full size deep pockets, will easily fit your 14” or 16” Mattress. 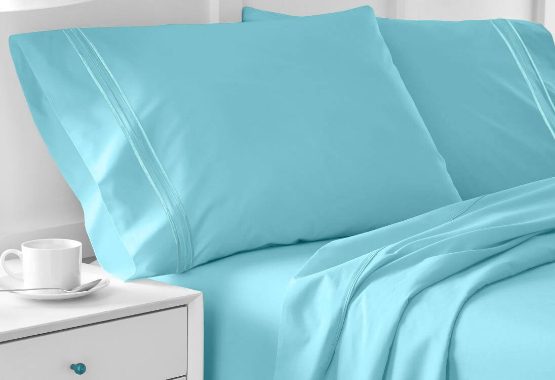 You deserve a sheet you really love! That’s why we go out of our way to make sure you are satisfied. Don’t believe it? Just give us a try! We oversee our sheet making process from weaving and dyeing until the final production to ensure that your sheet set is simply the best. Don’t let sleep deprivation impact your life! It can affect your health, focus and day-to-day life. Having the softest, comfiest sheets will help you get a deep and rejuvenating sleep so you can be your best self. What do we mean by 100-percent satisfaction? Not sure if these are the sheets you want? If you are not happy with these sheets for ANY REASON, we will arrange the return and give you back your money! These luxury sheets were developed to melt away your stress the second they lay down on their bed. Features a range of rich comforting colors, including neutral tan along with warm greens and blues, bold reds, deep blue and cool purple. Our material is specially color crafted that will not fade over time, ensuring bright vivid colors for many years. Do you have any questions? We're here to help. 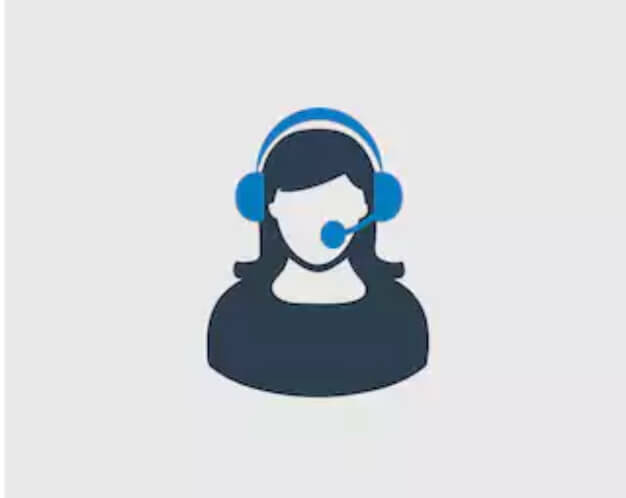 Our Customer Advocates are standing by to answer any questions you may have. Or just send us an email at info@CozyArray.com.